With today marking the start of December and only 23 shopping days till Christmas. It's officially time to start getting seriously festive. So I thought I would share with you an "All I want for Christmas" list. 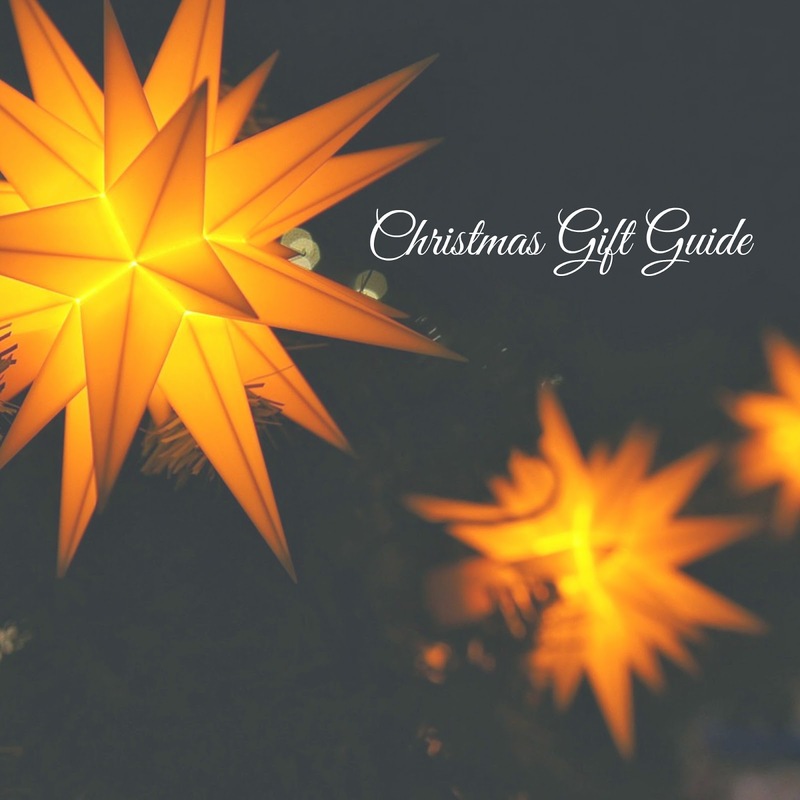 If you have someone who loves pampering, relaxation and beauty then this guide should help you complete your buying and who knows if you've been good you might even find some of them under the Christmas tree for you. What are you hoping Santa brings you this Christmas? Great list! I want a new running top and a pull up bar, not very exciting! Lots of great beauty products as christmas stocking stuffers. I especially love the essie nail polish and the Liz Earle lipstick.